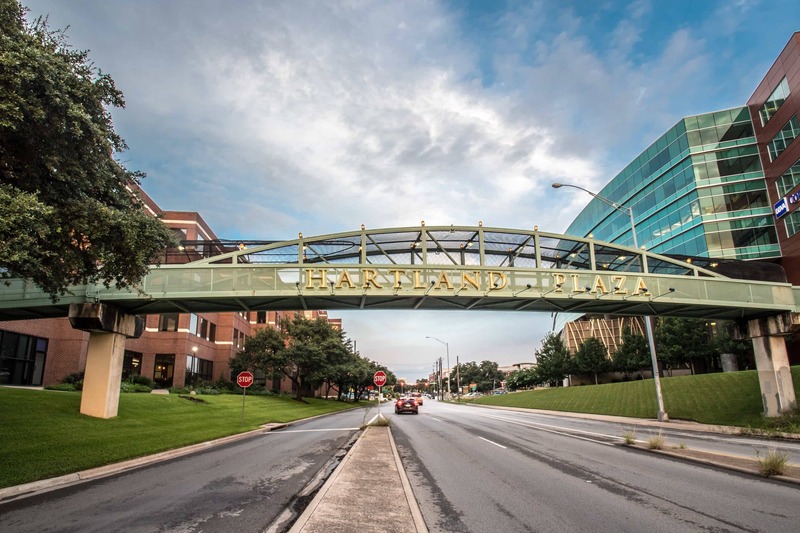 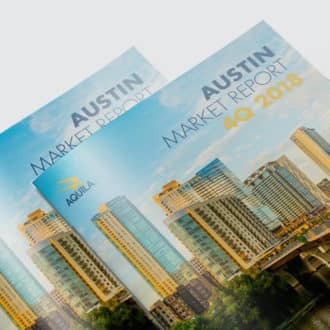 Situated at the gateway to downtown Austin at 6th Street and Mopac, Hartland Plaza offers easy and convenient access to all areas of the city. 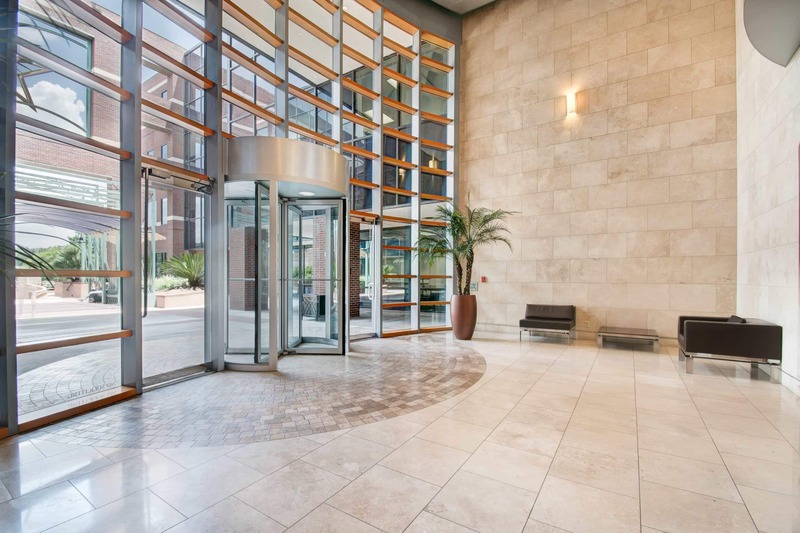 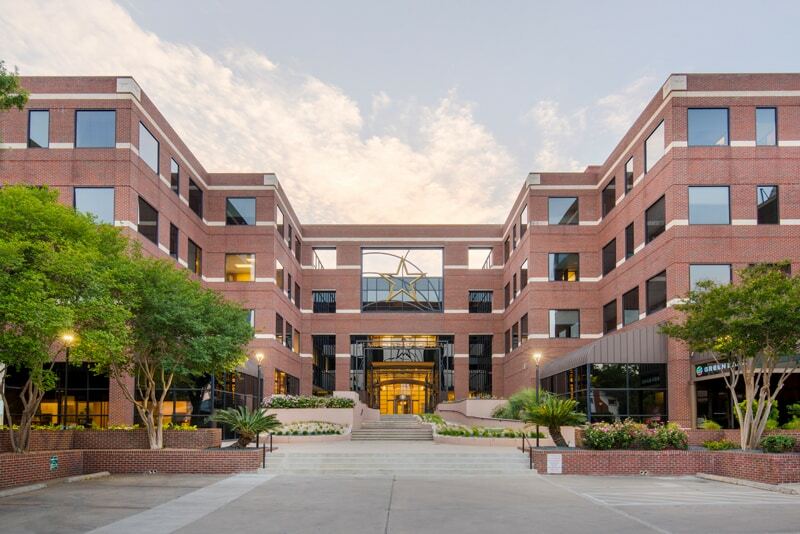 The building has gated underground parking, downtown views and a shared conference room, as well as a retail component anchored by Cover 3. 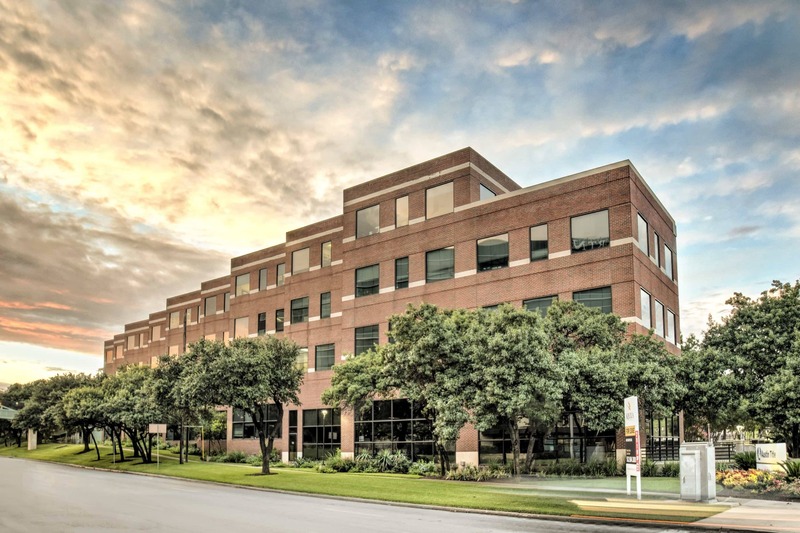 This sublease space has a flexible term.